Another ddrum twist on the beginner drum set. 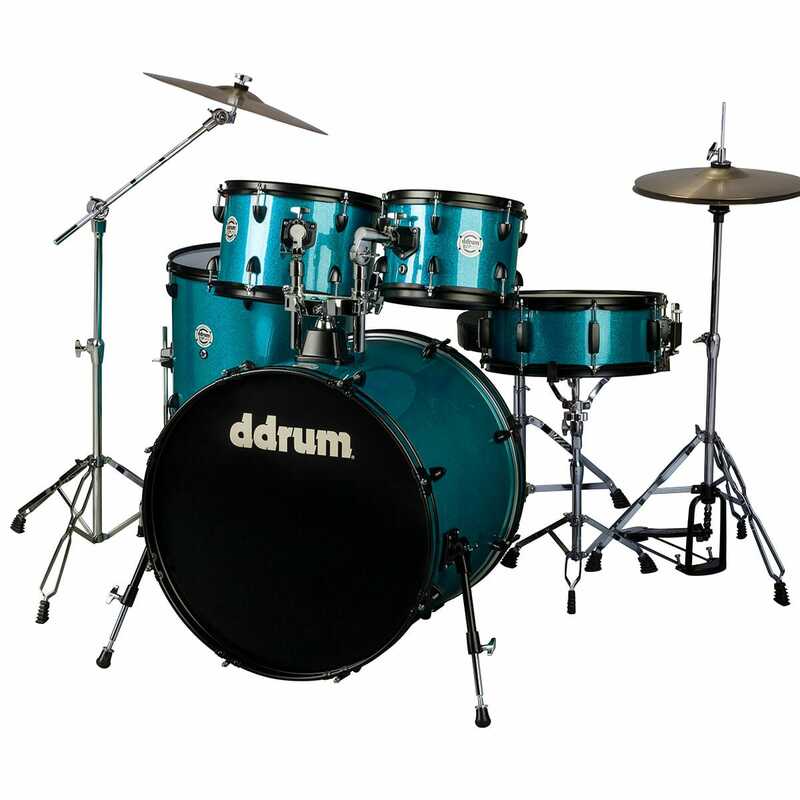 The D2P takes the concepts from the D2R series, hot rod finishes, black shell-hardware and modular tom mount, and applies it to the more traditional 5pc drum set. We used our original D2 sizes and configuration and dressed them in our super-sleek new Pinstripe finishes. Swapped out the straight stand for a boom stand, and added the Tri-holder bass drum mounted tom holder to the mix. 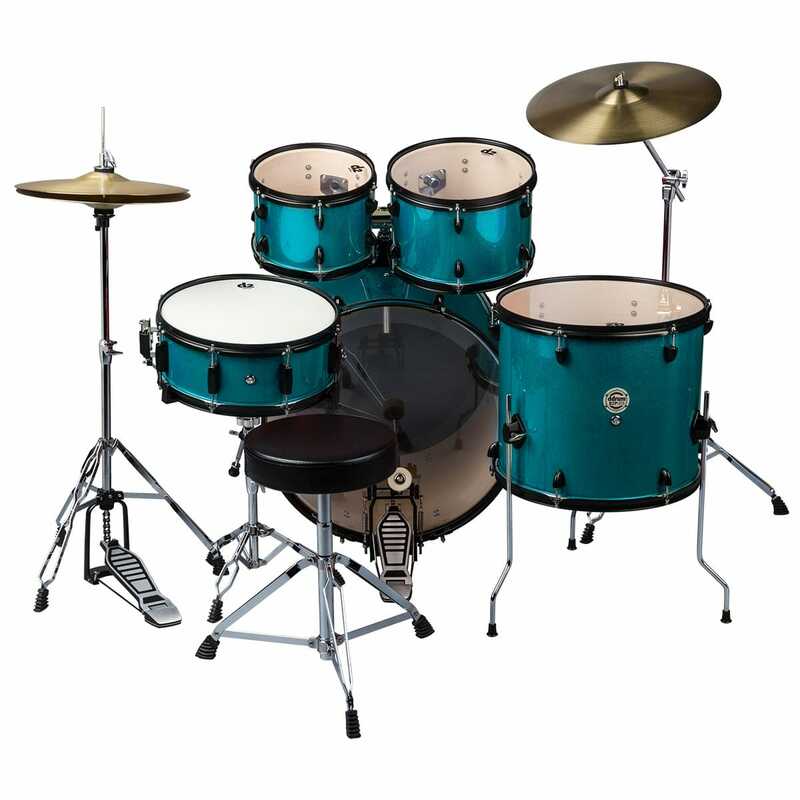 This allows not only both toms mounted over the bass drum, but also the addition of a boom arm as an upgrade down the road. 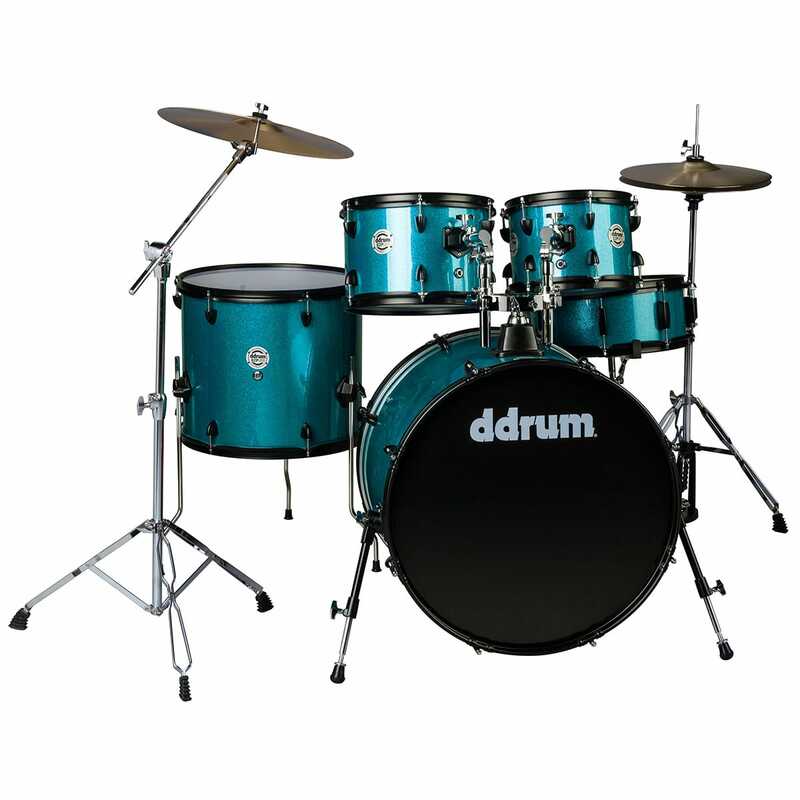 For those that want to stand out, even with their beginner drum set, the D2P was made for YOU.